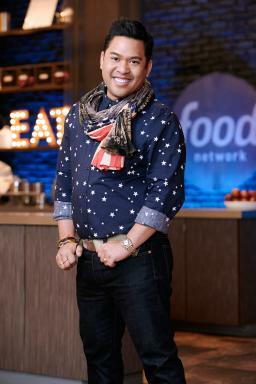 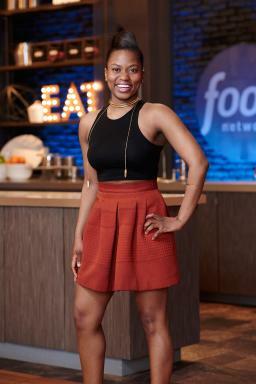 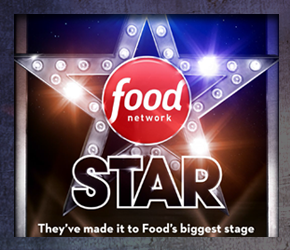 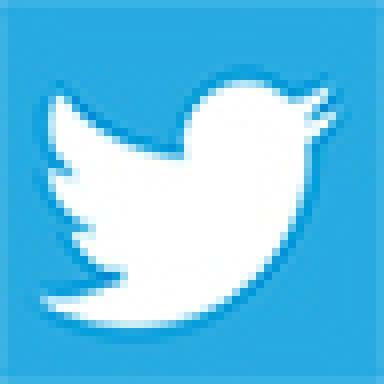 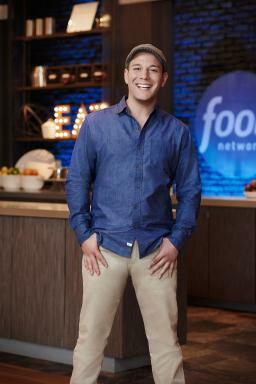 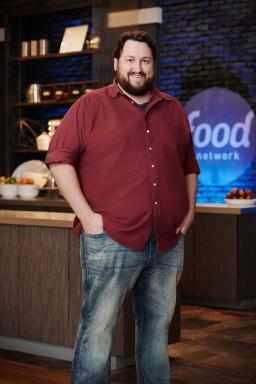 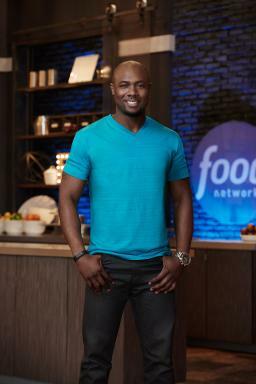 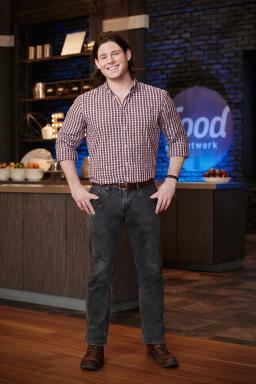 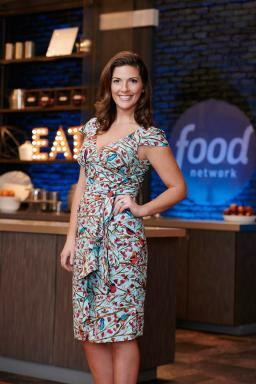 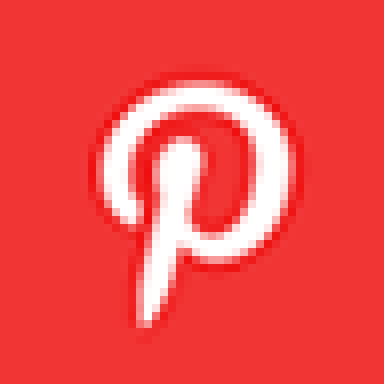 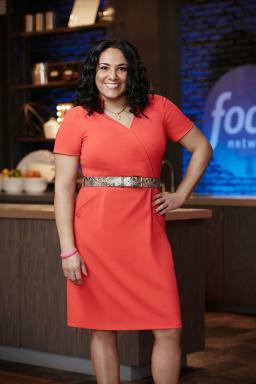 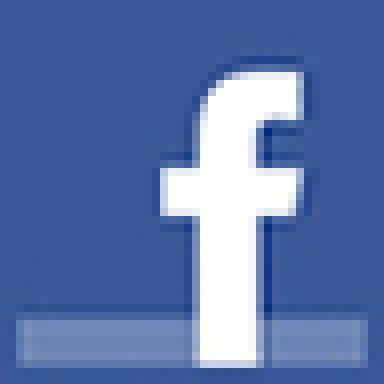 NEW YORK – April 29, 2015 / PR Newswire / — Food Network competition series Food Network Star returns for an eleventh season this summer, with a cast of twelve talented hopefuls competing to become the next new face in food television. 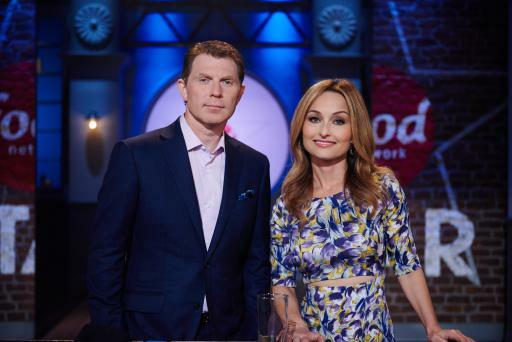 Food superstars Giada De Laurentiis and Bobby Flay are back as mentors/judges, joined this season by a roster of top-notch special guests and judges. 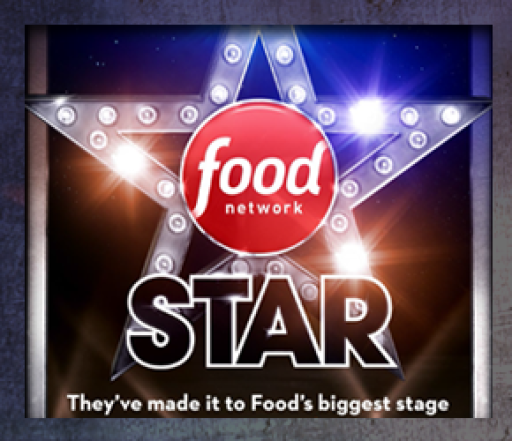 In the biggest audition of their lives, the finalists battle in a series of unique challenges designed to determine who has the personality, on-air charisma and cooking skills to win the ultimate prize – their own show on Food Network. 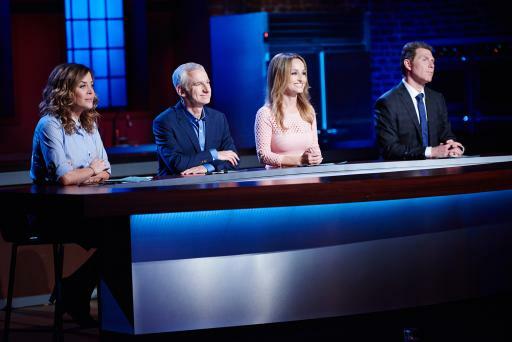 Exclusive web series Star Salvation also returns, giving one eliminated contestant the opportunity to rejoin the competition. 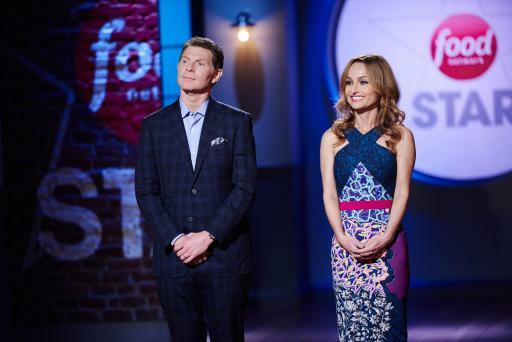 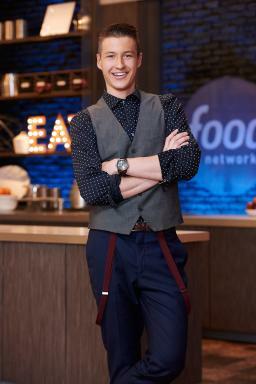 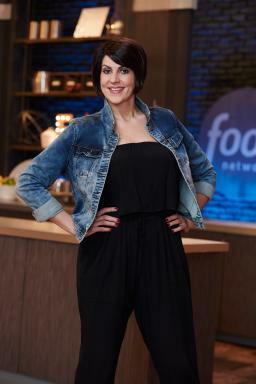 Food Network Star season eleven premieres on Sunday, June 7th at 9pm ET/PT and the winner will be crowned in the season finale on Sunday, August 16th at 9pm ET/PT.